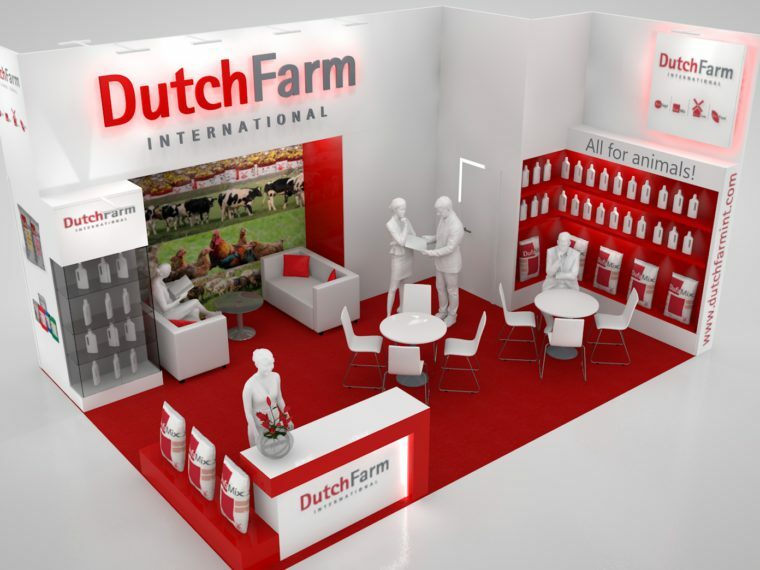 DufaFeed is Dutch Farm International’s brandname for a range of premium-quality feeds and Deli-Lick buckets. 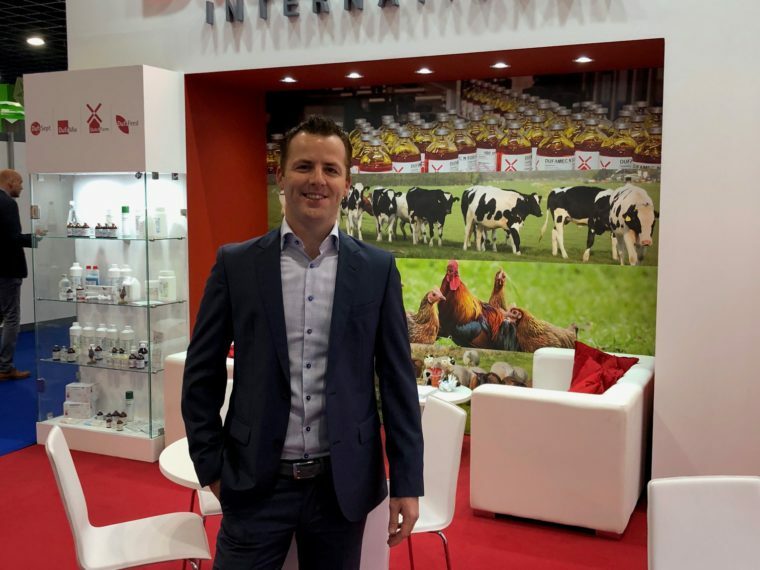 The DufaFeed products are manufactured in EU GMP+ licensed facilities, using modern and automated equipment, comprehensive track and trace systems and feed safety programs. Only ingredients that meet with the European standards are being used. We fully comply with the highest quality assurance standards for animal feed production. 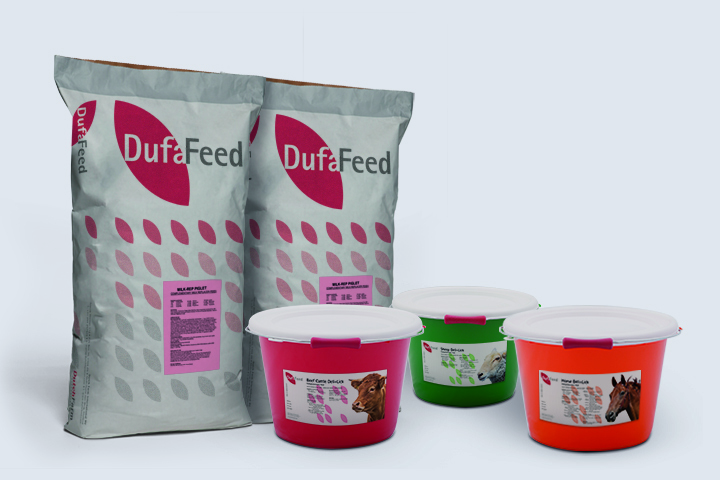 Our nutritionists have designed the DufaFeed range, consisting of milk-replacers and prestarters for the youngest animals, and Deli-Lick vitamins/minerals buckets: premium quality compound and complementary feeds, to optimize your animals growth!